Welcome To OakRidge Gamefarm Poultry Supplies Online Store! Poultry Supply or Supplies we Sell Plastic Feed and Water Cups, Nite-Owl Black Vitamins, B12 and B15 Vitamins, Chick Drinkers, Feeders, Wing Bands, Legs Bands, Poultry Antibiotics, Breco Products, Thomas Laboratories , and much more!! Welcome to Oakridge Game Farm. We would like to thank everyone for visiting our website. We are a Gamefowl and Poultry Community. 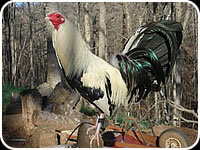 We are proud to offer our Gamefowl Family with a Gamefowl Auction that is growing in great numbers. 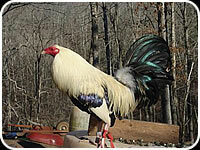 We have a Members Photo Gallery, Bulletin Board, Chat Room, Free Gamefowl Auction, and Online Poultry Gamefowl Store. We carry a full line of Breco, Thomas Labs, Rooster Booster and many other Vitamins, Antibiotics, Tie cord Supplies, Feed and Water cups, Shipping boxes, Wing and Leg Bands, wormers, ETC. We will be happy to Special order any item we do not carry. 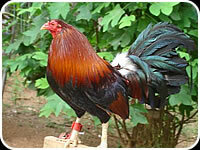 We are Devoted to helping our Gamefowl and Poultry owners raise the best quality fowl they can raise. 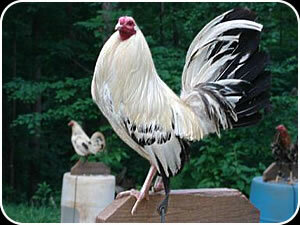 So it don't matter if you are a Gamefowl Breeder or a Feathered Fancier we have a place for you. Please join us as we fight for the right to own and raise these fine birds. At this time we would like to Thank Pine Ranch for allowing us to purchase some of their wonderful brood stock to add to our breeding program. We have met a lot of great people in the game fowl industry, for some of which we have become good friends with. We would like to Thank Cracker Game Fowl, Pine Ranch, Jeff Clark & Clark Williamson for all the support and advice, & best of all, the great friendships that has been given from these fine folks. We wish you all the best of luck raising the fine birds that you all have. 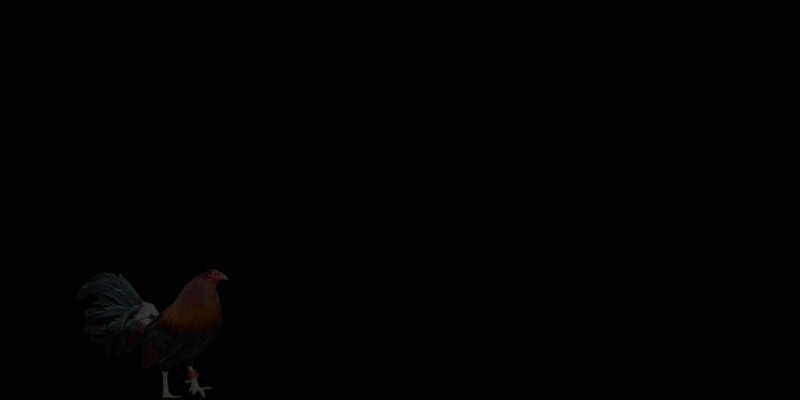 All fowl raised and sold by OakridgeGamefarm, and the use of this website, is not to be used in violation of any State or Federal laws. Want to help keep our site free?